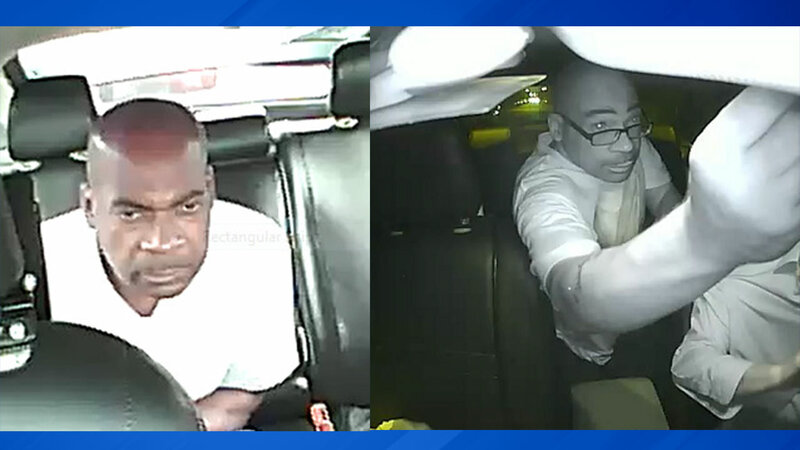 CHICAGO (WLS) -- Chicago police have issued an alert Saturday about a man robbing cab drivers on the West Side. Police said the suspect hails a cab to an address near 3900 West Congress Parkway or 3800 West Jackson Boulevard and robs the driver when the cab reaches the drop-off point. The suspect implied he had a handgun in the robberies and fled on foot. The suspect is described by police as a black man, about 40 to 45 years old, between 5'10" and 6'0", 180 to 200 pounds and bald. The suspect was also sometimes wearing horn rim glasses and has a tattoo of writing on his right forearm. 400-block of South Hamlin Boulevard at 6:40 a.m. on Thursday.